Sell your INCREDIBLE STRING BAND items on eBay ! Listening to this album reinforces for me the fact that this band was decidedly un-incredible by the time they finally petered out in the mid seventies. Not only had their style of Celtic-leaning acid folk become rather passé by this time, but the band themselves had become something of an anachronism; they managed to hang on to many of the devoted few faithful fans, but certainly weren’t attracting any new ones by this time. 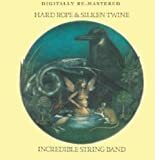 Rose Simpson and Licorice McKechnie had long since moved on, and both Heron and Williamson appear to have lost any real enthusiasm for the kind of primitive experimentation that made many of their earlier albums so intriguing. Instead, the two offer up the glossy, orchestral “Maker of Islands” and the lethargic “Glancing Love”, along with the throwaway jig “Dumb Kate” that wouldn’t have made it past the studio cutting room floor just a few years earlier. There are three songs worthy of any mention on this album, although none of them belongs on any ‘Best of’ compilation. 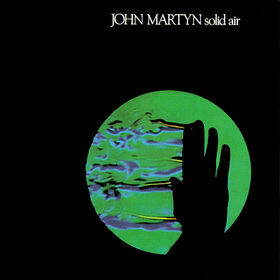 First, a live version of “Cold February” retains some of the earthy and timeless spirit of the band’s early works with plaintive organ, flute and Williamson’s distinctive vocals making for a passable, though not exceptional, tune in the true vein of what attracted fans to the band in the first place. “Dreams of No Return” combines sitar, pedal steel and mandolin for an appealing acid folk number, but unfortunately the song misses its market by about three or four years at least. 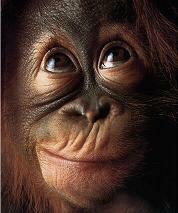 Finally, the opus on the album comes with the closing track, a Heron-penned number titled simply “Ithkos”. This twenty-minute dirge travels an awful lot of ground from Celtic folk to hard rock to blues to delicate acid folk. But it rambles on far too long really, and focus seems lacking for much of the composition. I can imagine this would have gone over well in a live setting with an audience perched on blankets and suitably stimulated, but in the cold light of day and thirty years hence it fails to capture my imagination, and comes across as more of a requiem of a once-great musical force. I’m glad to have this in my collection simply because it allows me to listen to the entire spectrum of the band’s evolution, from the early self-titled and highly inspired 1966 debut with Clive Palmer, to the whimper of an exit in the face of a changing world and changing tastes. The band did the right thing to call it quits after its release. I can’t recommend this to anyone except possibly fans of the band, and those who remained faithful to the end probably already have a tattered vinyl copy. Two stars is the right call, and if I were to recommend anything it would be to check out the band in their prime, circa the period leading up to their poor showing at Woodstock but probably not so much after that. 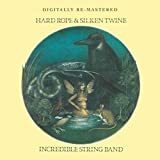 Check out any of those if you want to hear what the Incredible String Band was capable of, but this one won’t give you that. 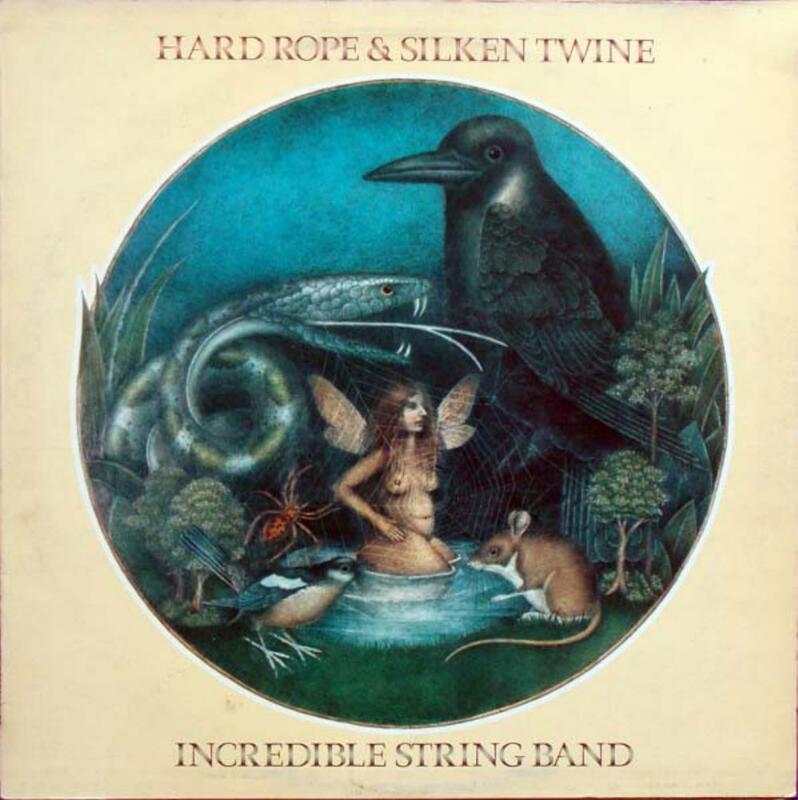 Post a review of THE INCREDIBLE STRING BAND "Hard Rope And Silken Twine"